What fuels someone to make a positive behavior change? Why are some people successful while others are not? 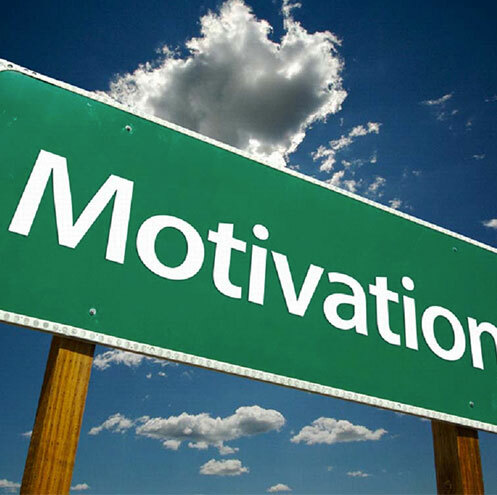 Motivational Strategies for Positive Change will uncover the neuroscience behind motivation and help you foster a healthy environment for clients and employees to reach their goals. Presenter: Abby Eastman is has been a WITS faculty member since 2007. She holds a BS and Ms Ed in Exercises science and has taught exercise science classes at the university and community college level. Currently she serves as online faculty for WITS and is actively personal training.